Both of my grandfathers fought in World War 2. One of them was a proud Nazi who thought of Hitler as Germany’s savior. Both my parents were born during the war. And I asked them and many others from that time the same question: how was it possible that Germans followed such ideology? Today I look at my country and compatriots and understand. 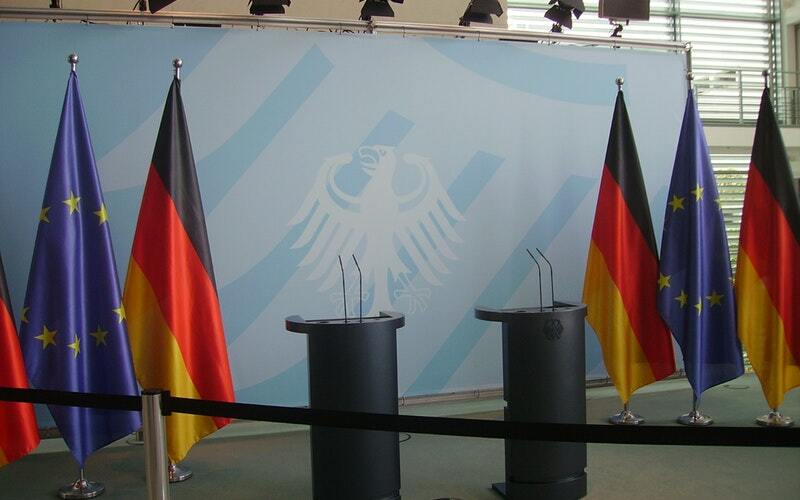 The arsonists and seducers are back in the Reichstag. People who are openly racial and racist. Who say we should be proud of the achievements of German soldiers in both World Wars. Anti-Europeans, homophobes, xenophobes, Holocaust deniers, anti-Semites, Islamophobics, and far-right nationalists. Today, mosques und refugee camps burn instead of synagogues. People of color get beaten up. Germans with different skin color receive threats and verbal abuses. Every Monday thousands march on the streets demanding “Germany for Germans only” while shouting that foreigners should leave . Some parts of Germany have become no-go areas and nationalistic-liberated zones where Neo-Nazis with baseball bats set the law of the land. This is the new normal. Politicians who represent that mindset are back in the parliament, and will be able to shape future politics. Only 13 per cent did vote for them. Not that many, some people say. How much nationalistic insanity would be acceptable? Racism and xenophobia has always been short below the surface of German society. But it has been dealt with and it was contained by reason, guilt, and a strong sense of historical responsibility. We have told ourselves that we have learnt from our past and we were proud of it. We climbed to moral high ground after the Third Reich and wanted to prove that we were better than our grandfathers and grandmothers. 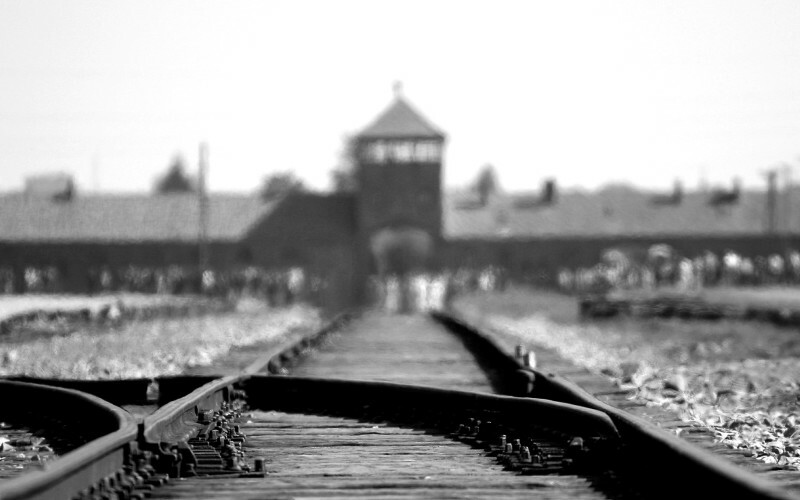 We send our pupils to the concentration camps of Dachau, Auschwitz, Mauthausen to see first-hand and realize that our generation does not bear any responsibility for these atrocities but inherited a responsibility that it will never happen again. Resist the beginnings! 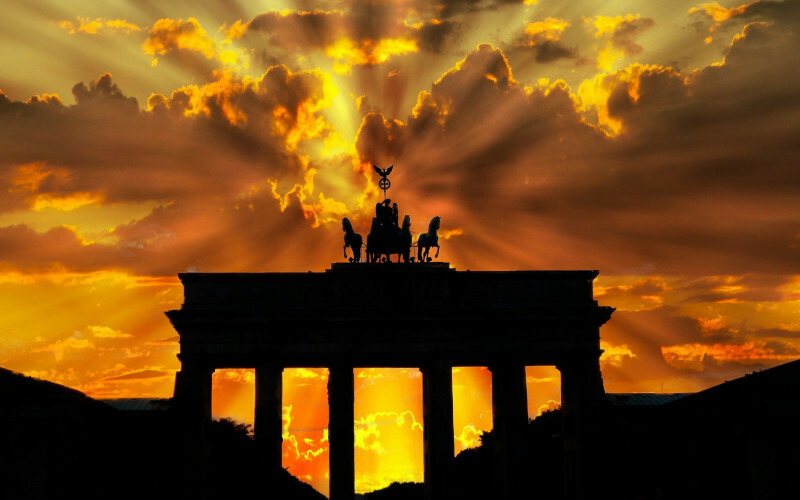 Germany has risen from the ruins of the Third Reich to a prospering, modern, liberal, just, open and welcoming society. Other nations envied Germany. One woman recently said that there are not enough old people alive anymore to tell about the horrors of the 1930s and 1940s. The crazies are back. Germany is not so exceptional after all. In 1998, I take the Trans Siberian Train back from Asia to Europe, through China, Mongolia, Russia and reach Poland via the Ukraine. Eight days on the train. My Goal: Visit the death camp in Auschwitz. Both of my grandfathers fought in World War II, one as a Major in defense, the other as a hack on the Eastern front. He deserted in the last days of the war to save his wife and his young daughter – my mother – from the Red Army. I am a grandchild of the generation of perpetrators. Today, the former camp Auschwitz I is a museum. 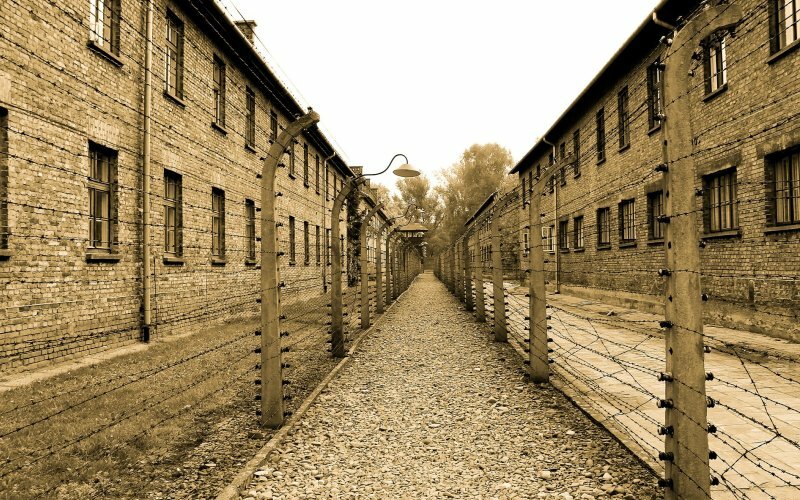 Groups of students and visitors from all over the world move through spaces in which Josef Mengele carried out his experiments on humans; they see the prisoner pictures, mountains of shoes, suitcases, and trimmed hair of humans who found death here. I know the photos on the walls from books or history class. Girls are giggling, boys yawn; too young to comprehend the inconceivable. Later, I walk over to camp Auschwitz II, the place where the trains with those condemned to death arrived and where the ruins of the gas chambers lie. It is drizzling. A cold day in June 1998, the sky is grey. The weather matches the mood. An old man with a long, grey beard is sitting in an office by the entrance and asks me to sign the guest book. “Nationality” it says, and an empty space. I hesitate and finally add “German”. Suddenly, the old man puts his hand on my shoulder, hugs and thanks me. “I was a prisoner here as a young man”, he says and rolls up his shirt sleeve. I recognize the tattooed number on his arm. Half German, half Yiddish he says “I am excited about all visitors. But especially young Germans. I cannot forget, but I have forgiven Germany!” His words leave me speechless. What can you respond to that? I am humbled. Although I am not responsible for the atrocities that Germans perpetrated here on other humans. The old man smiles, takes my hand and leads me to the barracks. “You will have to do the rest yourself, my boy” he says in parting. I stumble through the barracks and for a long time stare at the watchtowers and barbed wire; no longer charged with deadly currents. I am the sole visitor, I walk through the drizzling rain, but feel neither moisture nor cold. At some point I find myself in front of four steles of black marble. “In remembrance of the men, women and children who fell victim to the Nazi’s Genocide. Their ashes lie here. May their Souls rest in Peace” is carved into them. Behind the steles is a small pond, surrounded by grey soil. Next to it, the destroyed gas chambers. I squat in the grass in front of the memorial plaques and stare at the inscriptions for a long time. Subconsciously, I let the grey, wet sand trickle through my fingers. After a while I look down at my palms. I recognize a broken tooth and a bone splinter. This would-be soil is actually the ashes of the people who were gassed here and was blown out of the chimneys. Tears blind my eyes, I tremble. I don’t remember for how long. At some point, an old lady sits down next to me and holds me, rubs my hair. Carsten Stormer is a senior German journalist and photographer currently based out of the Philippines. He is a member of Zeitenspiegel Reportage, a cooperative of writers and photographers, and travels the world reporting on wars, conflict, human rights, and social issues. Re-posted with the author’s permission. We have to guard against what I see as a rising sense of “patriotism” hiding what I feel is really xenophobia and racism. I speak of the USA and not some obscure country !